Amorim is a visual artist, collageist, graphic designer and video artist who works with collage techniques on analog and digital media. 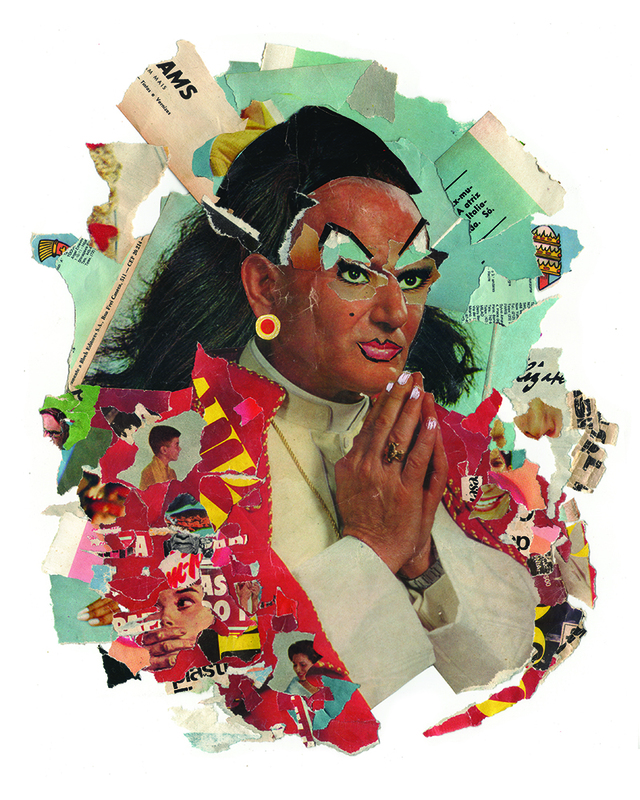 His work investigates issues of gender, sexuality and queer culture, using collage as a tool for constructing visual expressions that challenge gender stereotypes. He began his career as a graphic designer, graduating from PUC-PR in 2010, but soon emerged as an artist. 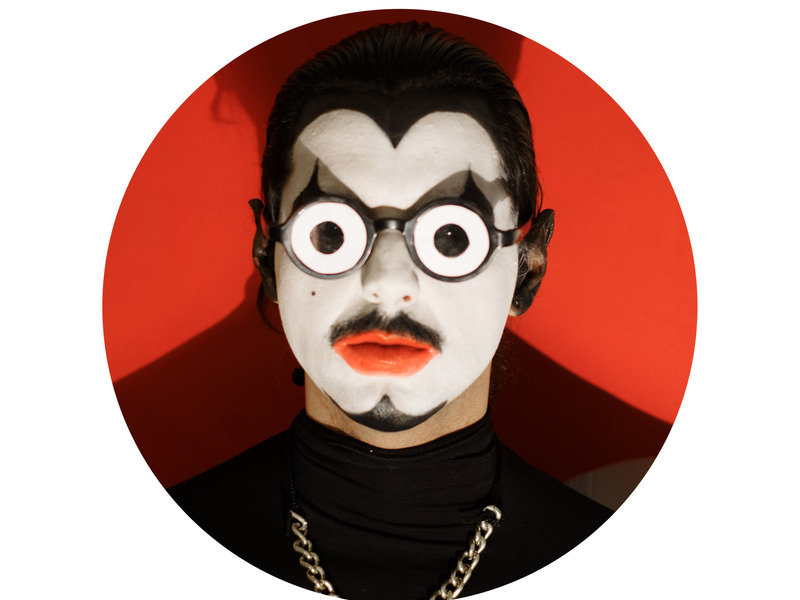 He is the founder and co-founder of the Collage Club of Curitiba, a collective of artists and curators that promotes exhibitions and other actions on the language of collage in the region. He was born in 1989 in Paranaguá, but currently lives and works in Curitiba.